We are a local specialist in the automation of gates, garage doors, barriers and roller shutters for domestic, light commercial and industrial applications. 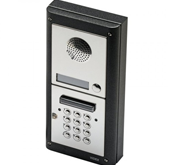 We also specialise in access control ranging from radio remote access to security control including intercoms, videocoms, coded keypad access and smart device access. 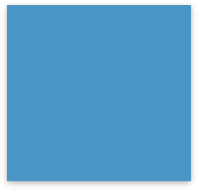 We cover the South of England, Dorset, Hampshire and Wiltshire. 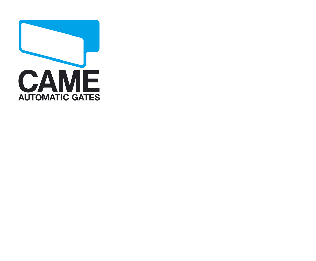 Whether you require an installation, service maintenance or repairs to existing automatic gates, then we at Gate Automation Specialists can help you. For any information please do not hesitate to call or fill in the enquiry form in the contact us section. 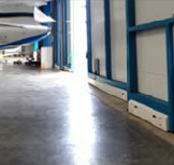 All our installations are carried out with skill and care and will be tested and inspected on completion. All electrical work will be in accordance with BS 7671 18th edition wiring regulations. 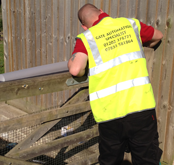 Our automated gates and barriers meet with the essential health and safety requirements and are properly CE marked as required by law. 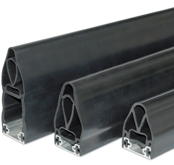 Additionally the products are designed and engineered to exceed the standards set out in BS 12978 and BS 12453 in relation to gate safety. Gate Automation Specialists conform to the appropriate building regulations and ensure that good workmanship and high standards are met. Gate Automation Specialists are proud sponsors of AFC Boscombe Girls Under 12 Football team. After a fantastic last season, we are looking forward to a great season and wish all the team luck! 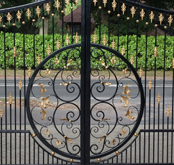 Based in Bournemouth, Dorset, Gate Automation Specialists provides professional gate automation and access control across the South of the UK. Areas we typically service are listed below, however, if you have a requirement for our services further afield please get in touch and we will be happy to discuss your next project.